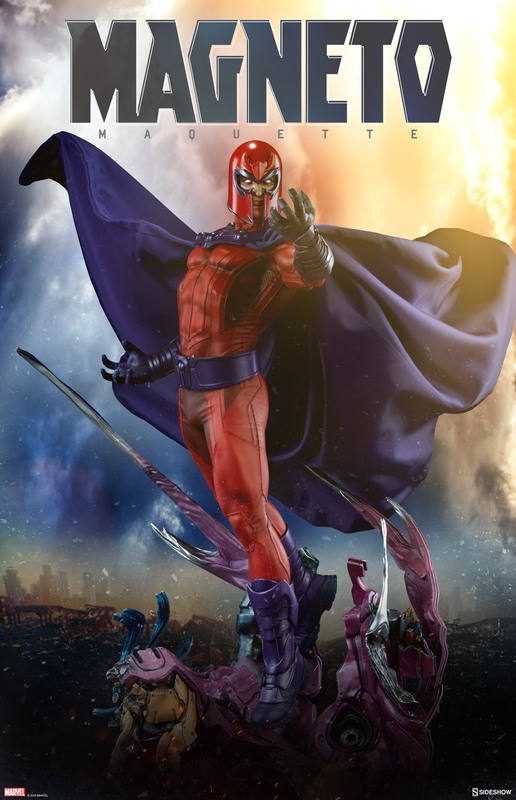 Sideshow Collectibles has released a preview photo for their new Marvel Comics Magneto Maquette. 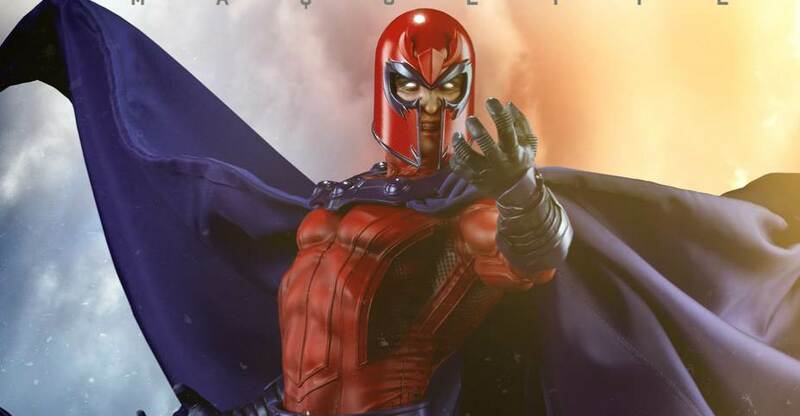 Pre-orders for the Magneto Maquette begin on Thursday, January 18, 2018 some time between Noon and 3:00 PM Pacific Time. Expect more images and details early next week. 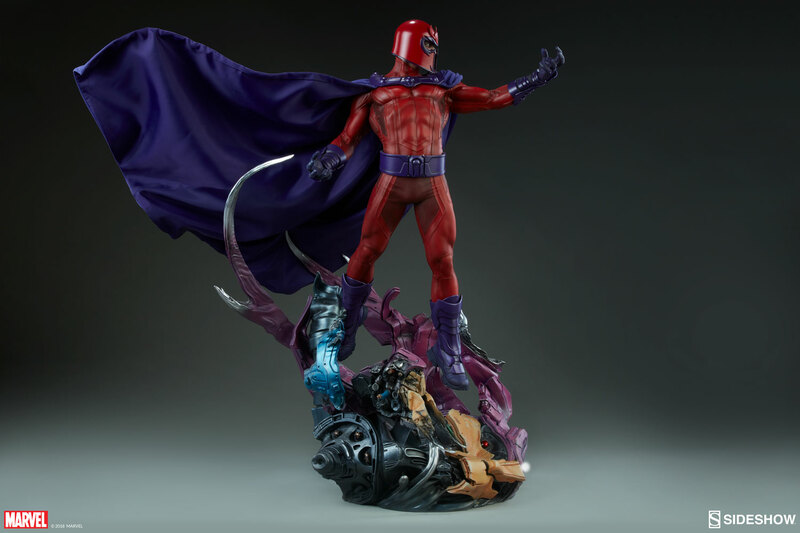 For now, you can click the banner image for a closer look at the upcoming statue. Now I could get this as an ML action figure because it has enough classic in it with just some minor modern touches. My main want is the red/purple suited version, any other color variation they have done on this character just looks whack. All white, sleevless, helmetless, etc, just looks dumb for the character. there statues appear to be nicely accurate to comic style than there six scale figures which are so off they have to add "interpreted our way"
any other color variation they have done on this character just looks whack. All white, sleevless, helmetless, etc, just looks dumb for the character. Is that the XM one? Looks pretty epic actually!